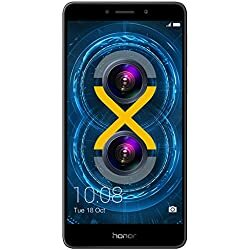 Huawei Honor 6X review : Huawei is one of the largest companies in technology field ad they are mentioned that Huawei’s products and services are available in more than 170 countries, and are used by a third of the world’s population, ranking third in the world in mobile phone shipments in 2015. Sixteen R&D centers have been set up in the United States, Germany, Sweden, Russia, India, and China. Huawei Consumer BG is one of Huawei’s three business units and covers smartphones, PC and tablets, Wearable’s and cloud services, etc. Huawei’s global network is built on 20 years of expertise in the telecom industry and is dedicated to delivering the latest technological advances to consumers around the world. At February 2004: Huawei exhibited China’s first WCDMA mobile phone at the 3GSM Conference in Cannes, France. And at June 2005: Huawei’s first 3G mobile phone, the U626, was awarded the ‘Best 3G Smartphone’ by the Charlton Media Group. an the last years I think start in 2013 Huawei launches a smartphones such as huawei Mate 8, nexus 6p, huawei mate, huawei P8, Huawei Mate8, Huawei G8, and today we will review the brand new Huawei Honor 6X. 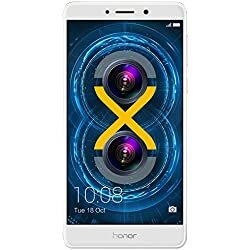 Honor’s display is a 5.5-inch LCD display with 1080p resolution, it’s great display if we compare it with other devices that are in the same range. Cutting-edge color quality, sharpness and noise reduction thanks to 1.25Μm pixel size, a prim isp and dti pixel isolation technology – makes top-of-line photo quality. Which is great when you use it outdoor. So, over all the display is fine and provide a good experience when you want to use it with apps. 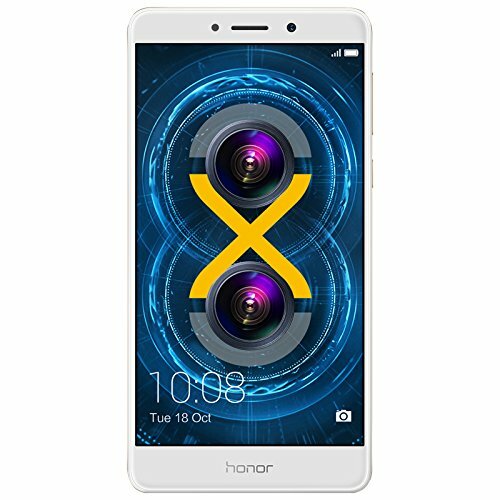 An Octa-Core processor (16nm) that Huawei’s own, and 3GB RAM, and there are some global version available with 4GB Ram this is a significant upgrade in processing power and RAM when compared to its predecessor. Plus the smart file system allows for gaming, browsing, listening to music or running multiple apps at the same time. 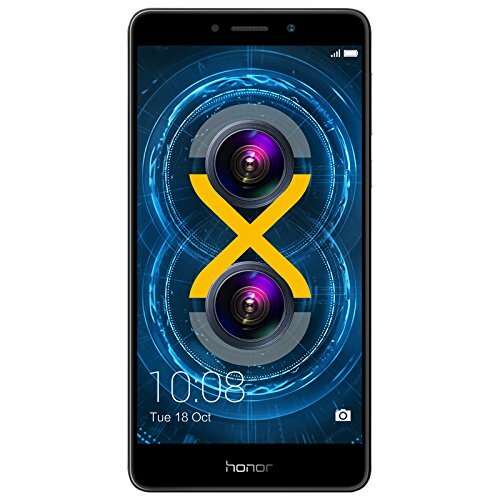 For a mid-range smartphone it’s very magnificent it comes with dual sim card slot but this is a problem because you have to choose between inserting two sim cards or one sim and one memory card. It comes with very fast fingerprint response in 3 seconds, and comes with single bottom-mounted speaker unit seems to be a lot quieter than most other smartphones. The dual lens 12MP + 2MP rear camera captures life’s magical moments in the highest definition to empower your inner photographer. and this camera it comes with lots of features such as after capture focus selection, wide aperture range, 8MP front camera. Super Mario Run game are finally here are you exited ?